The Xbox One/PC exclusive is no more. Platinum Games’ Scalebound, in development for Xbox One and PC, has officially been cancelled by Microsoft. This is following observations that the game had been removed from Xbox.com which now simply redirects to the home page. 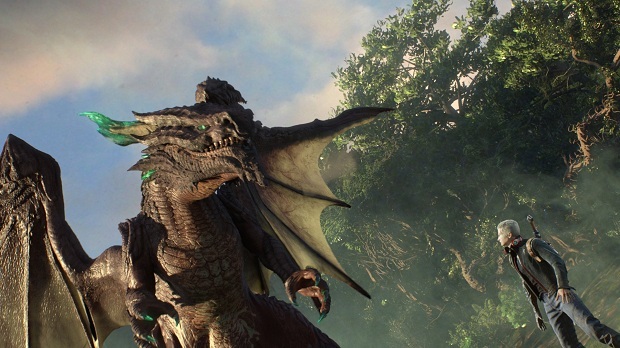 The publisher announced that, “After careful deliberation, Microsoft Studios has come to the decision to end production for Scalebound. Scalebound was slated to release sometime in 2016 but was subsequently delayed to 2017 to allow for more polish. It hasn’t had a new release date since then. Considering delays for other titles like Crackdown 3 and Halo Wars 2, this didn’t appear all that odd though rumours indicate that trouble has been brewing for a while. What are your thoughts on Scalebound being cancelled? Let us know in the comments below and stay tuned.